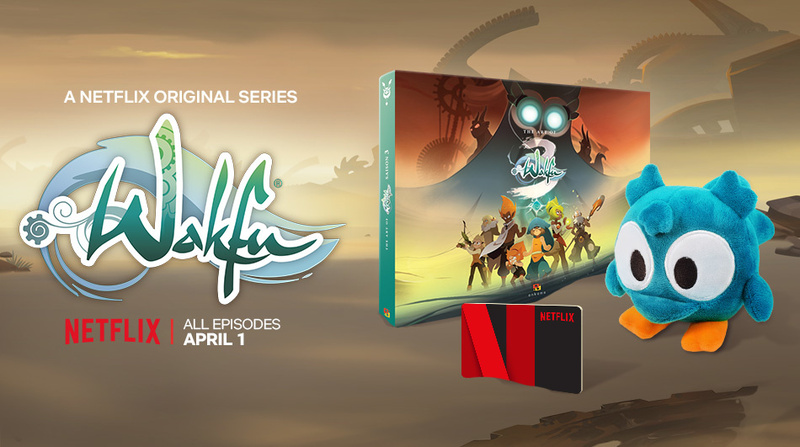 WAKFU Season 3: Win a Netflix subscription on Twitter or Facebook! 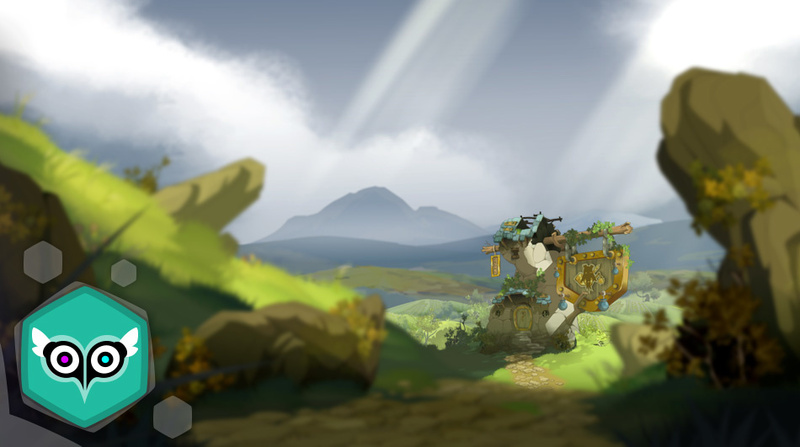 - Info - News - WAKFU, The strategic MMORPG with a real environmental and political system. 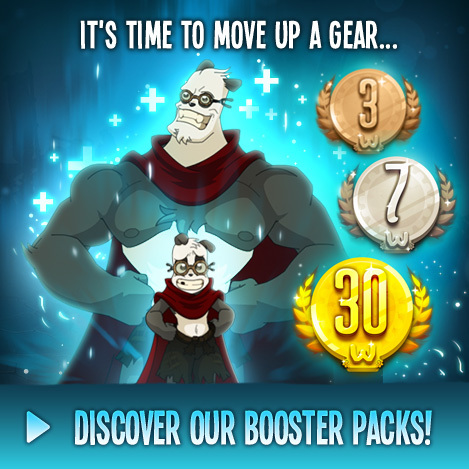 Starting tomorrow, visit our Twitter and Facebook pages to enter our WAKFU Season 3 contest. 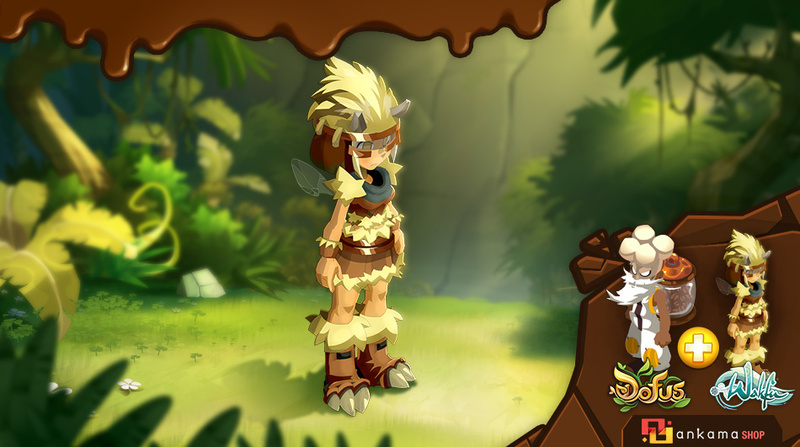 - All you have to do is follow the WAKFU or WAKFU, the series Facebook page or follow @WAKFU on twitter. - Then leave a comment on our Facebook page about the contest publication, or retweet it on Twitter, between Tuesday, March 27, and Wednesday, April 4 at 5:00 p.m. CEST. Now's the time to follow us on social media if you aren't already, and check out the contest publication on Tuesday ! 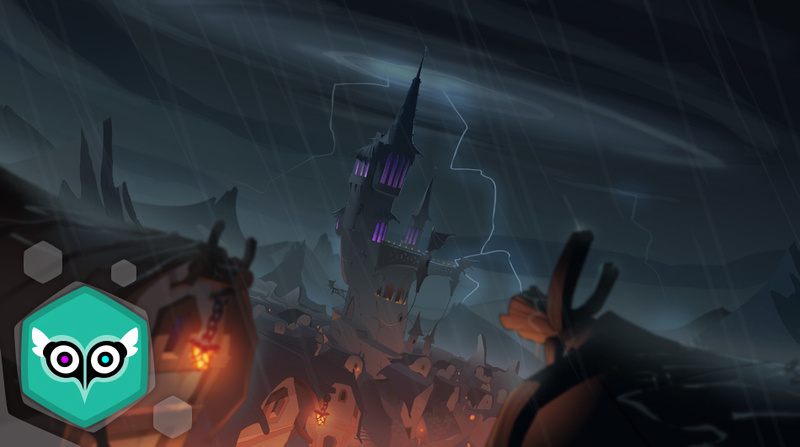 Fleaster's Back and So Are the Wodents! 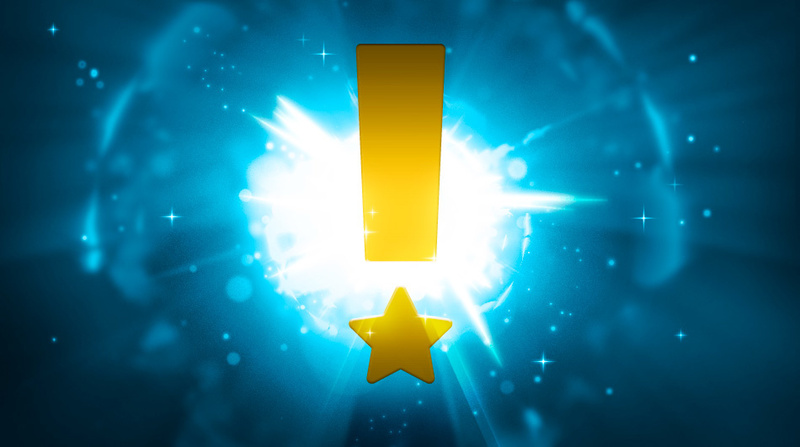 Earn kamas by grinding guild points for me!